Nowadays you have to protect your data transmission against unauthorized intruders. 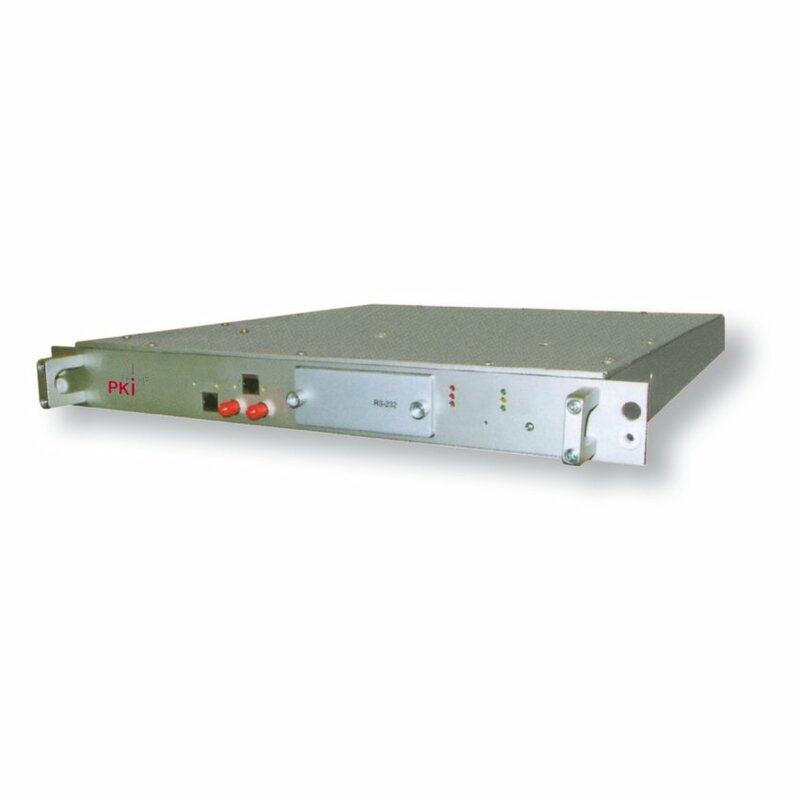 Our PKI 2780 provides safe transmission between local segments of your corporate IP network. It builds up a Virtual Private Network (VPN) containing up to 1024 local segments. You simply have to equip each of your local segments with PKI 2780 and your data transmission will be protected against data theft by encrypted tunnel.